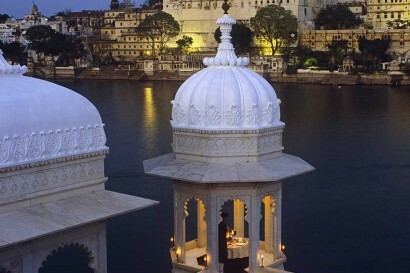 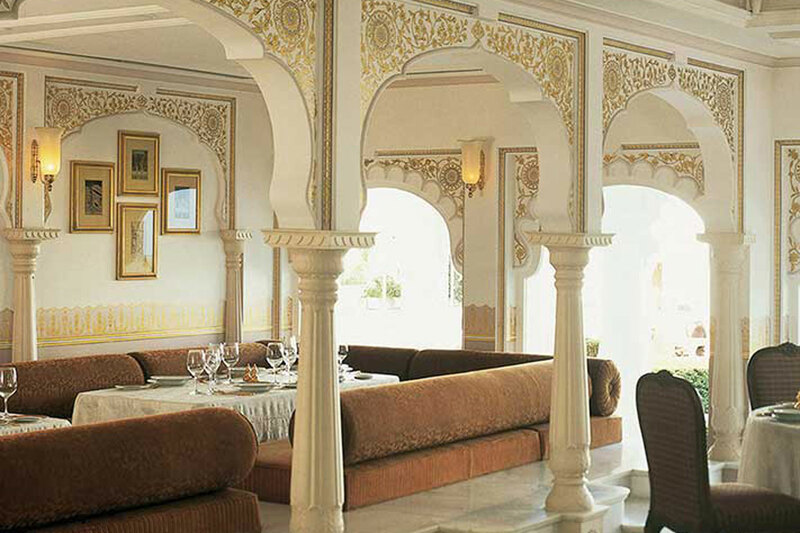 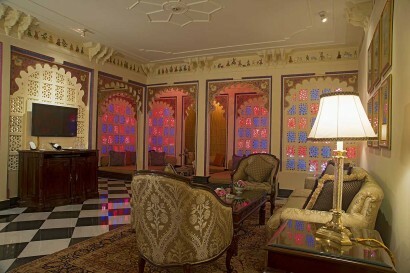 Taj Lake Palace is built on a man made island surrounded by the Lake Pichola. 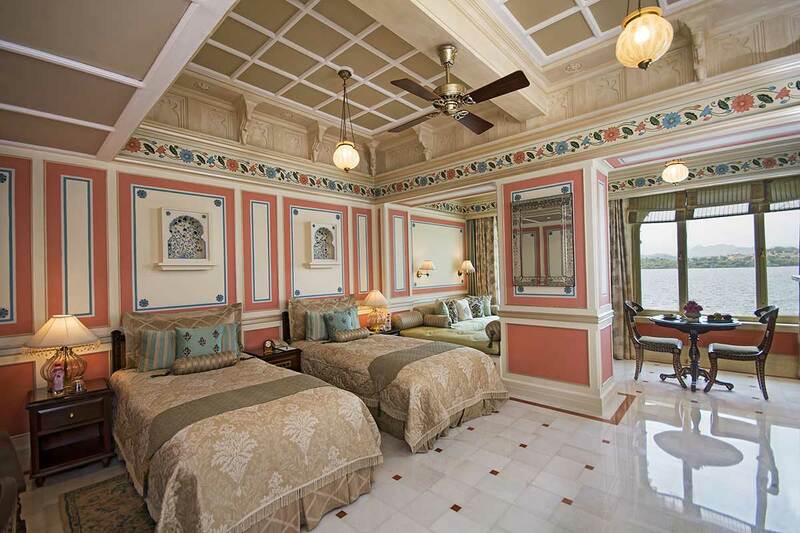 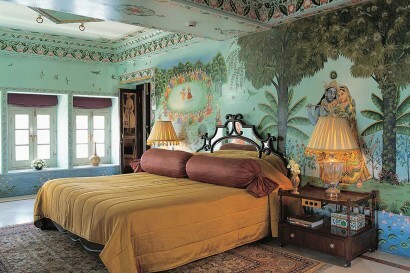 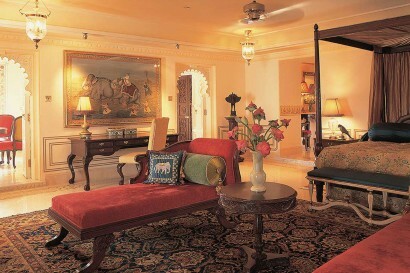 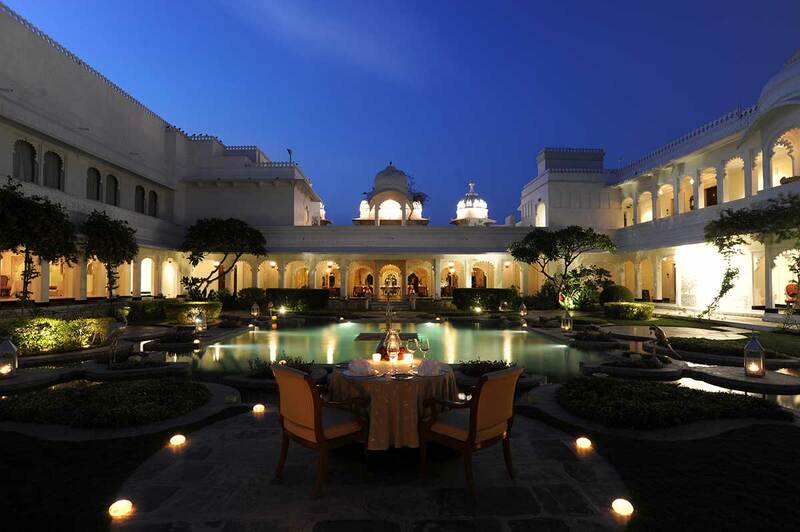 Taj Lake Palace is one of the 4 palaces of the Royal Dynasty of Mewar. 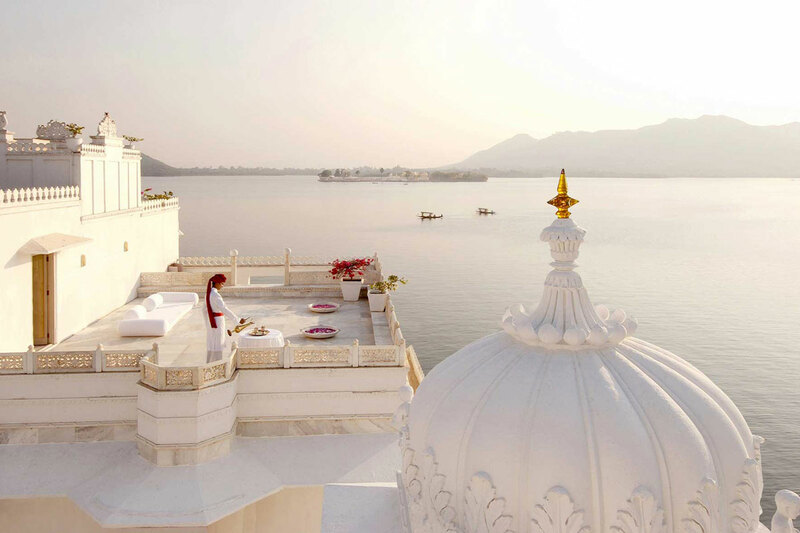 Over two-an-a-half centuries ago, Maharana Jagat Singhji II decided to build his own pleasure palace on an island in the middle of Lake Pichola. 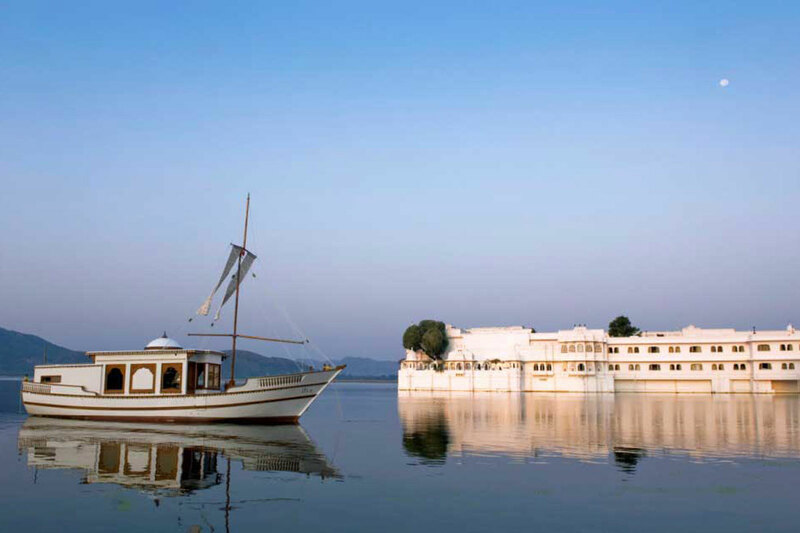 According to popular legend, his father put a stop to his moonlight picnics with the ladies of his Zenana, on the neighboring island palace of Jag Mandir which is why he built his own Pleasure palace. 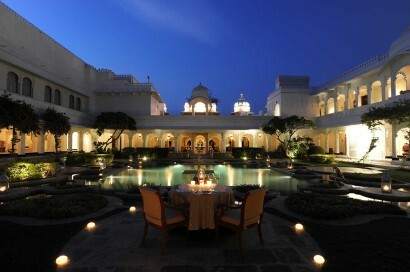 The foundation stone of the new palace was laid in 1743. And it was inaugurated in1746 and named after his highness Maharana Jagat Singhji II as Jag Niwas. In 1971 the Taj took over, giving you a glimpse of elegance and extravagance that had thus far been reserved for royalty. 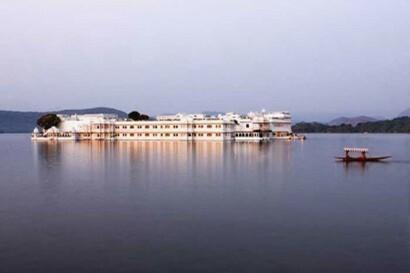 Henceforth it’s called Taj Lake Palace. 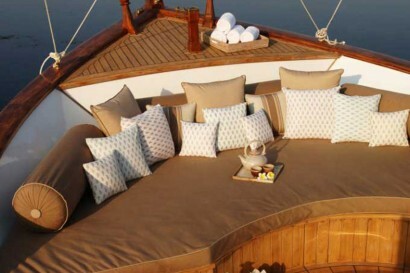 Lost of kinds activities are arranged to keep the children engaged. All the activities fo rchldren are developed in mind keeping the local ethos in mind e.g. 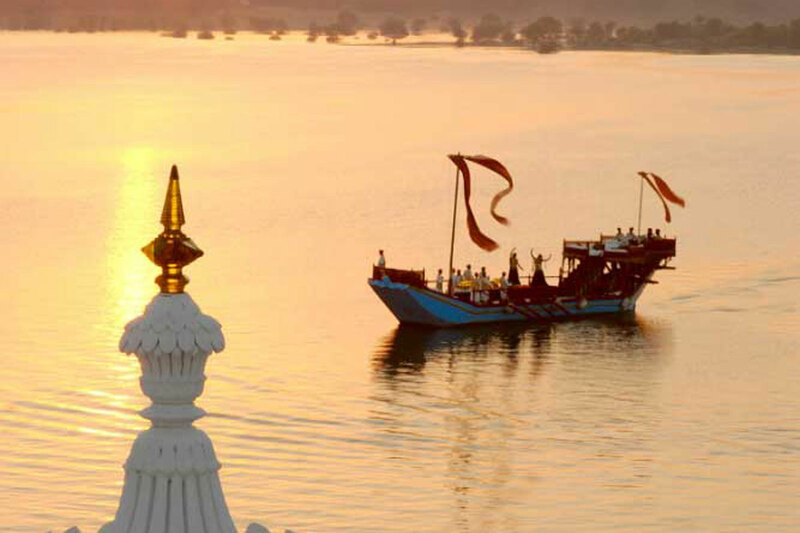 Arts and crafts session by chitrasen, henna application, soft toys – gilli and mor, comic books on history of Mewar, etc.